Did you know taste buds change every 7 years? 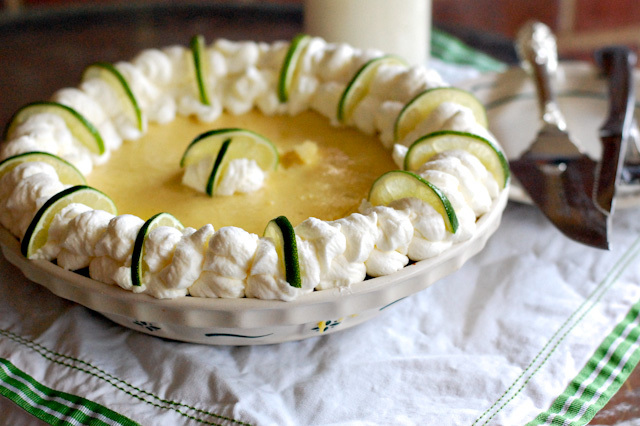 I found this recipe in the June edition of Southern Living 2012. 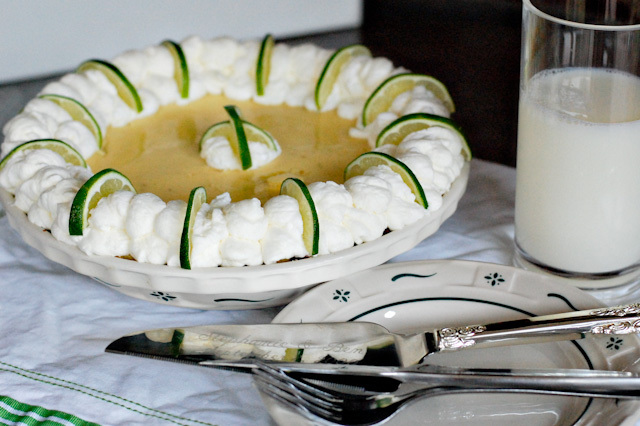 This was my first attempt at making a Key-lime pie and I'm desperate to have a bit now that I'm writing about it, it was that good! 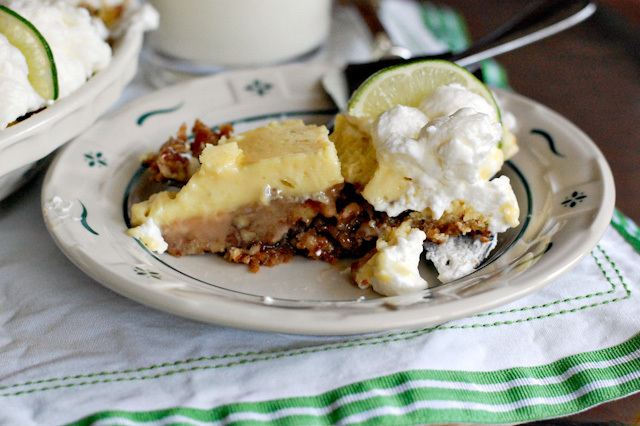 If you like key-lime pie, you will LOVE this AND...bonus!!! You can freeze them and enjoy a piece later. It has a layer of pecans and a layer of caramel. It is just a mouth-watering combination. Note: When I went grocery shopping I forgot the caramel, so I had to make it. I followed recipe to make the caramel on the Perfect Caramel Apples recipe found on the Food Network website.